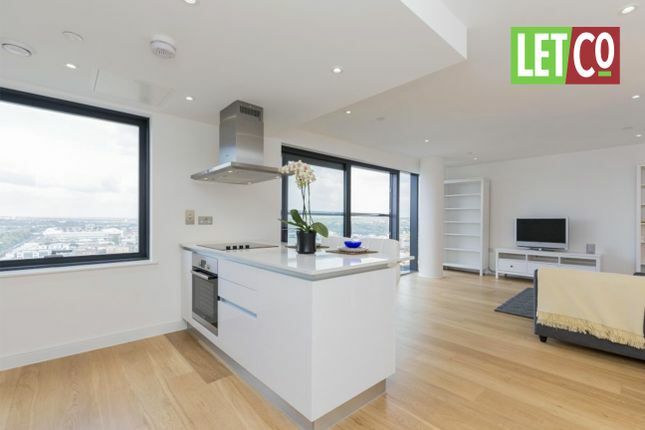 LetCo is pleased to present this immaculate two double-bedroom apartment in The Moresby Tower, Admirals Quay, Southampton. New to the market, this property is located on the city's vibrant waterfront and offers superbly spacious open-plan living with stunning views across the city, along with 24-hour concierge service, gym, allocated underground parking and communal gardens. Close to the very popular Oxford Street, the area provides luxury facilities, leisure opportunities, restaurants, cafes, bars and good public transport links.